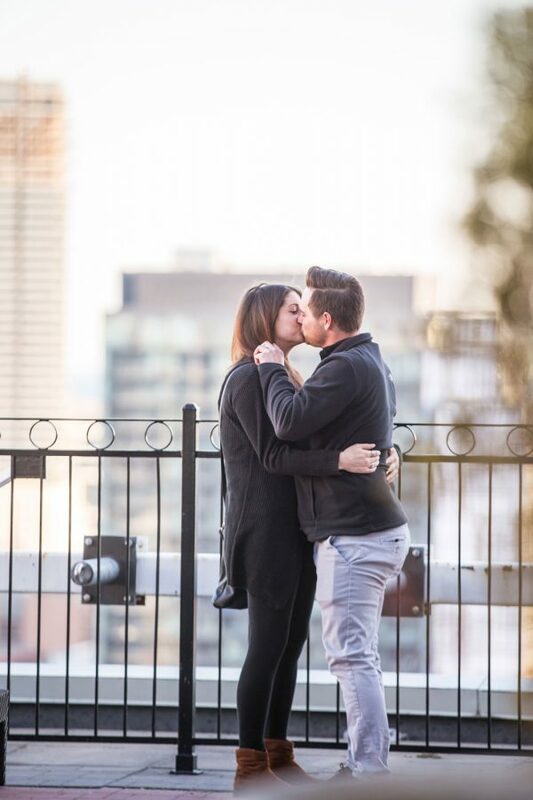 New Jersey Love Blooms in Ontario! 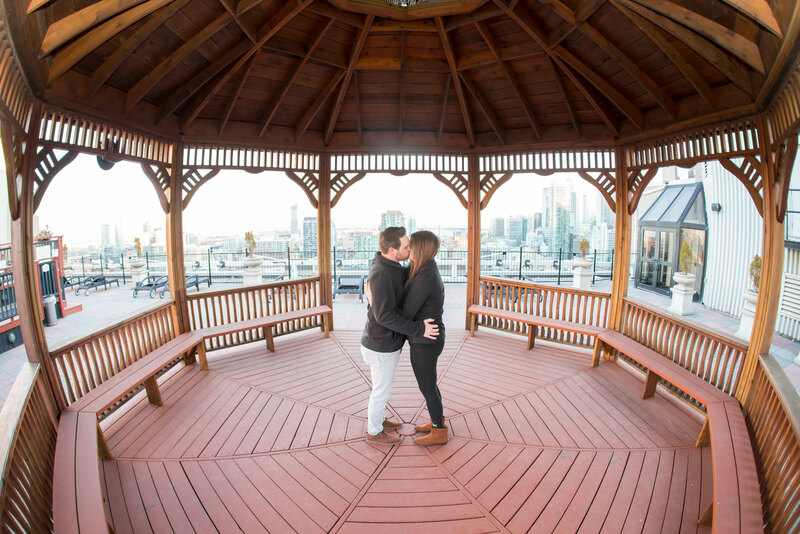 Surprise Proposal in Toronto. 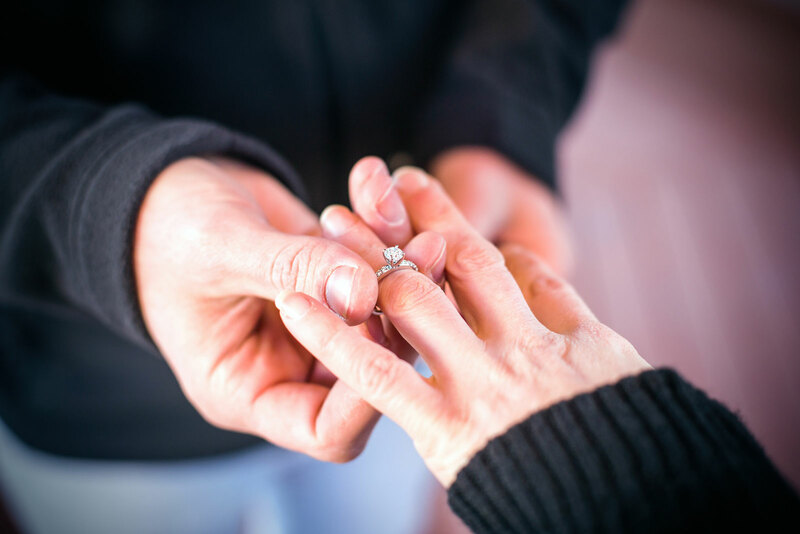 Surprise proposal puts immense pressure on the proposing party, and to a smaller degree me! There are so many things that need to be thought out way in advance: timing, location, attitude, attire, angle, cue, weather, Plan A, Plan B etc. etc. It all happens within a 7-10 second flash of time. So, as a photographer, I always want to be in perfect control. 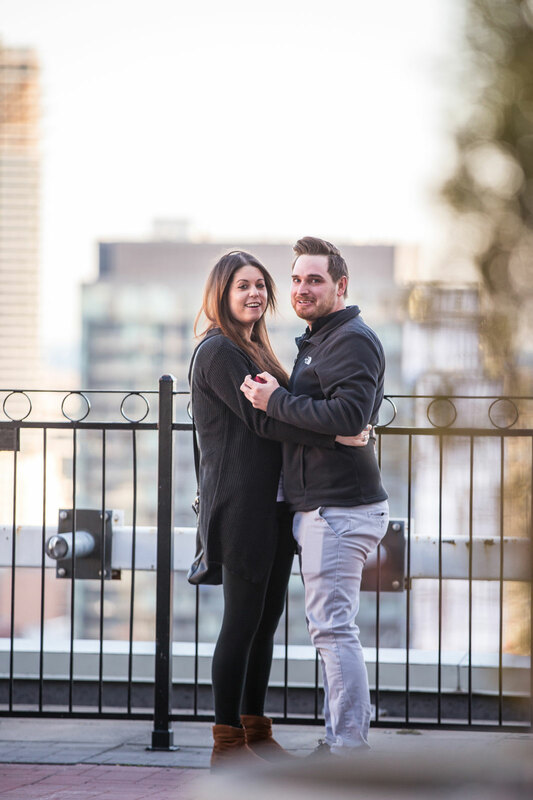 I contacted Mostafa about a surprise engagement photoshoot and he was outstanding from the first text. I contacted him after 10pm and he texted me back right away and was able to answer every question I had! His rates were the best by far and schedule very flexible! After talking to him on the phone and going over the details I felt reassured he was going to be great. Went over details and he even brought up details I would have never thought about. He knew what he was doing and had done this before so it made me very confident! After finally meeting him, he was by far the easiest and best personality of a photographer I have even worked with! To top everything off he even had the photos sent to me by the same night of the photoshoot!! Made the shoot so easy and very laid back, giving his opinion and also asking ours. I would HIGHLY recommend Mostafa Photography for any needs! You will not be disappointed!!! Great personality and excellent photographer! 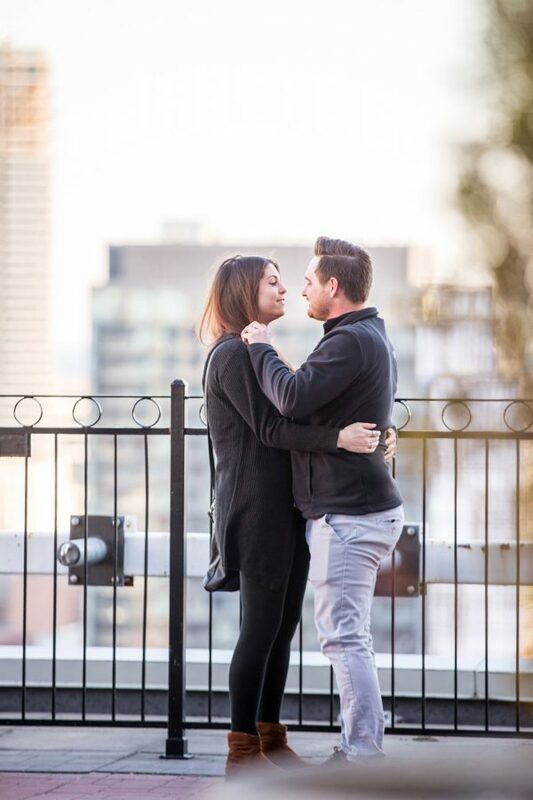 Took photos of my surprise engagement and we had such a good time! Thank you so so much Mostafa!